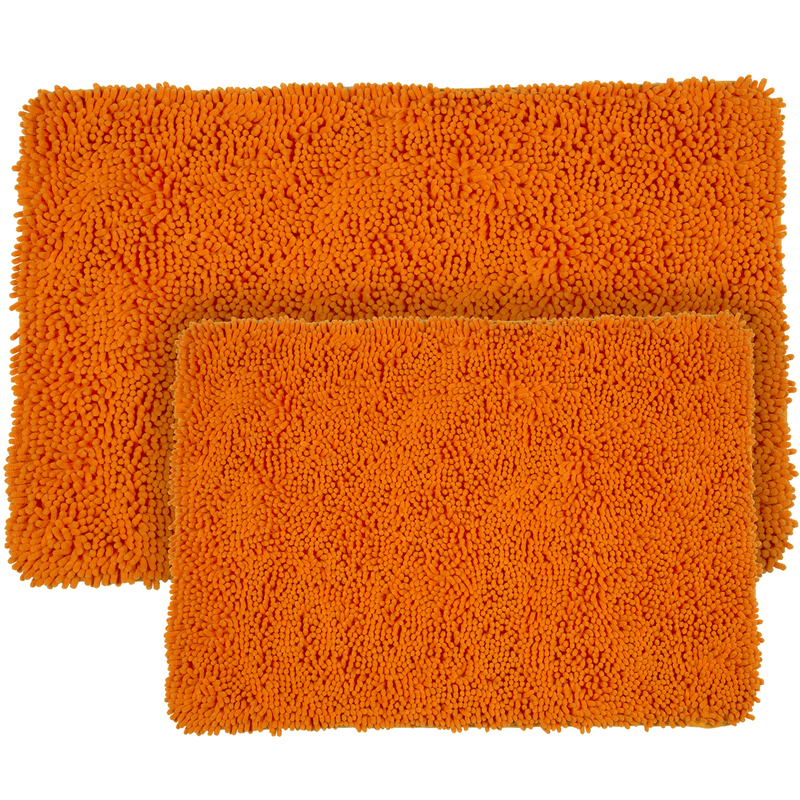 Step out of your tub and into luxury with the Memory Foam Shag 2 Piece Bath Mat Set by Lavish Home. 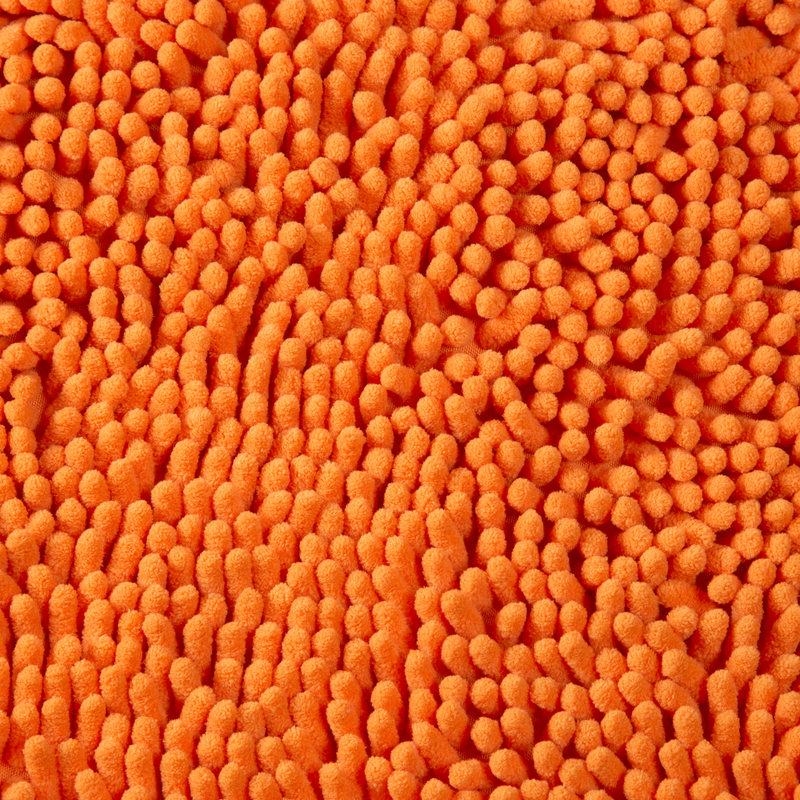 Add a bold pop of style with high pile polyester chenille shag rugs. 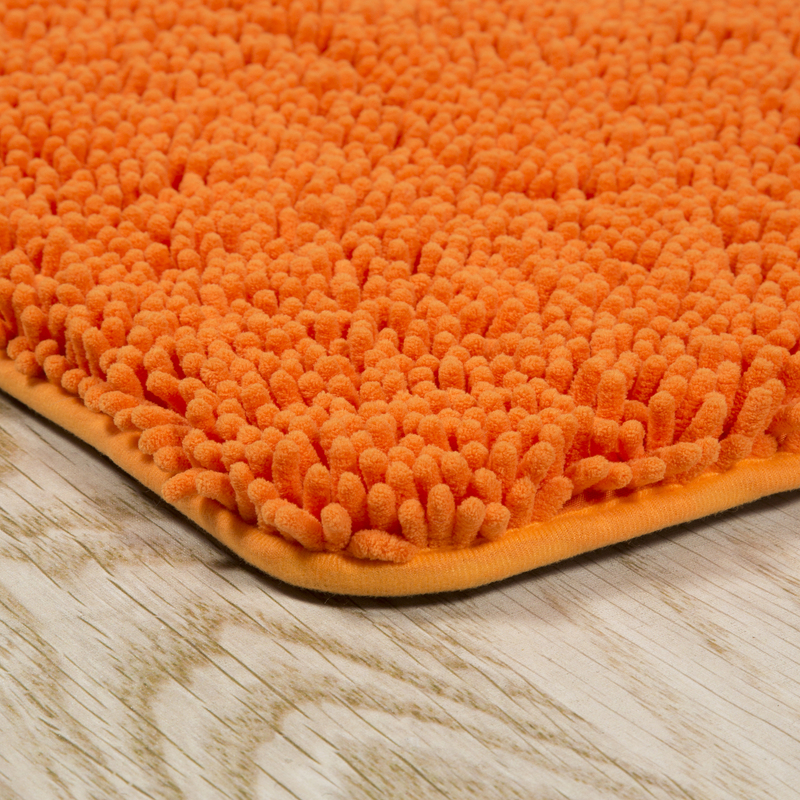 Featuring a soft and absorbent top layer of polyester chenille and a memory foam core bringing you maximum comfort while you dry off and get ready to start your day. 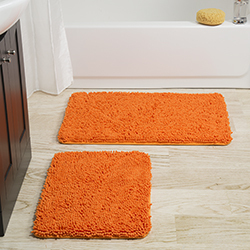 Includes one over sized and one standard sized rug with non-skid bottom.